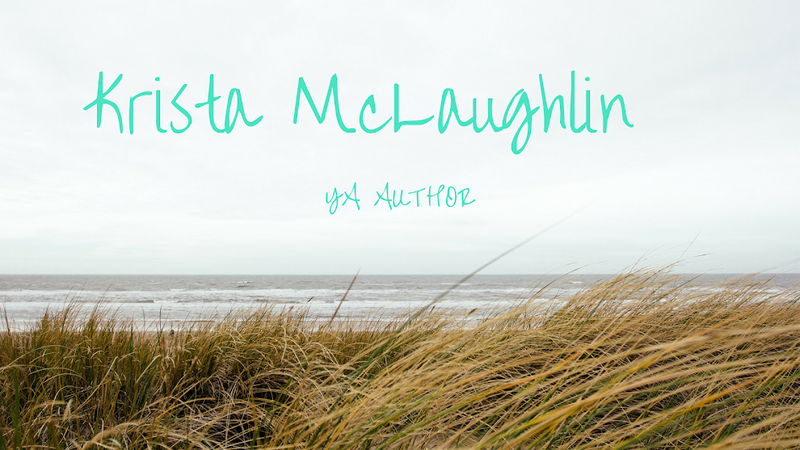 Krista McLaughlin - YA Author: New Job & Giveaway! Hi all! I have some exciting news! 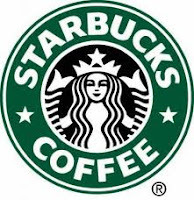 After almost two months of searching, I finally have a new job and I start next week on Wednesday or Thursday. I am going to be *drum roll* a BARISTA! If you haven't be sure to comment on my entry from yesterday to be entered in my drawing for a $5 Amazon gift card in honor of having 100 followers!! You guys are awesome!! Make sure to leave a comment before midnight! Congrats on the new job! Cliches can be sort of romantic in a way. I think that's a pretty cool job to have! Congrats! yay for you! how perfect! and you will meet many interesting characters! I didn't even think of that Tara, but I probably will meet some interesting characters - maybe ones that will inspire new books characters. :) Thanks!